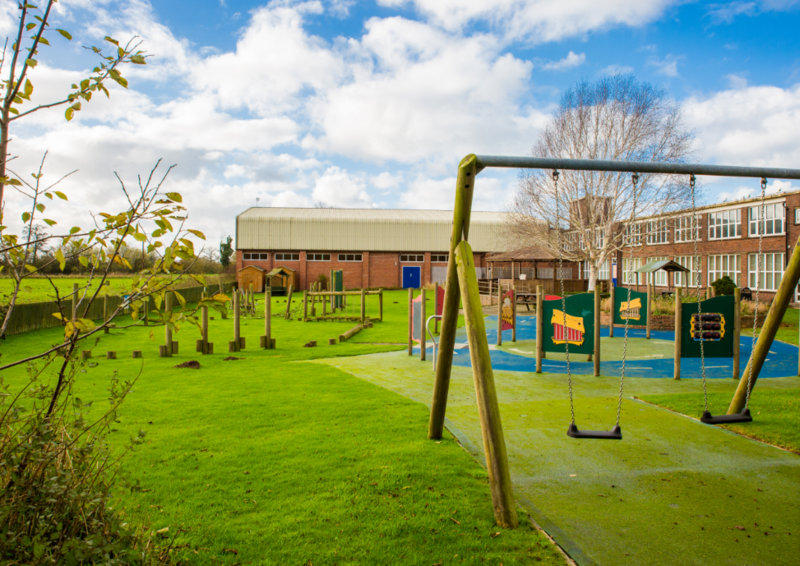 With our fully accessible accommodation and facilities in a private and peaceful location, experienced staff and a variety of on-site activities to choose from, children will leave the Wingate Centre with lots of postitive experiences and new skills. Whether you want to stay for one night or up to seven, we are competitively priced from just £75 per person, per night including full-board, use of our outdoor play areas and four activity or recreational sessions. 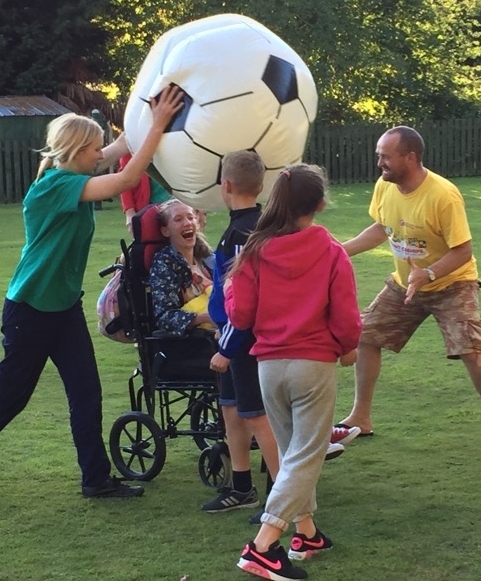 Choose from gym-based recreation, dance & drama (booking required), team challenges, art & crafts, PSHE disability awareness or outdoor activities. Your short-break can be tailored fully to your requirements, including start and finish times. Just give us a call on 01270 780456 and speak to Alex, our Client Services Co-ordinator, who will be happy to help. If you are planning a day excursion for your school group then why not consider the Wingate Centre? Enhance your children’s learning by making full use of our 7000 sq ft gymnasium and wide range of inclusive activities, all at affordable prices. 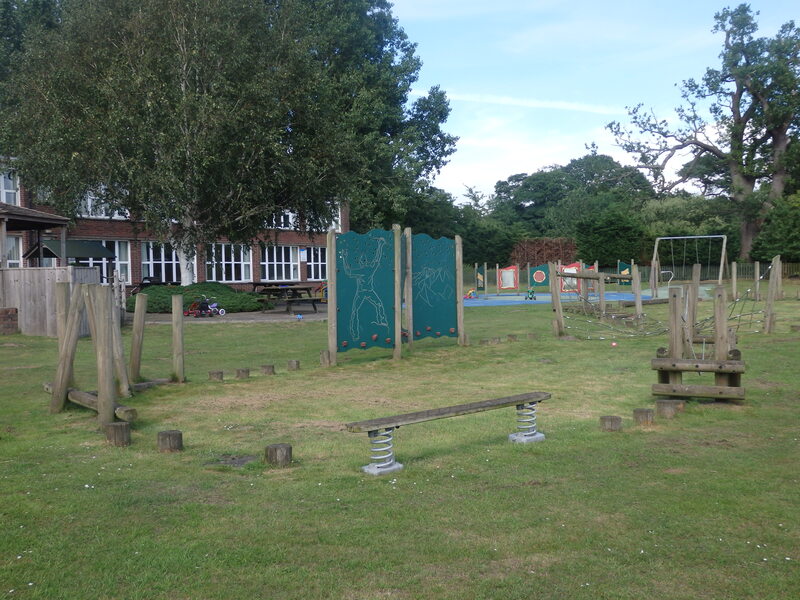 Day activity trips start at just £15 per person and include three activity or recreational sessions, refreshments and use of our outdoor play areas. 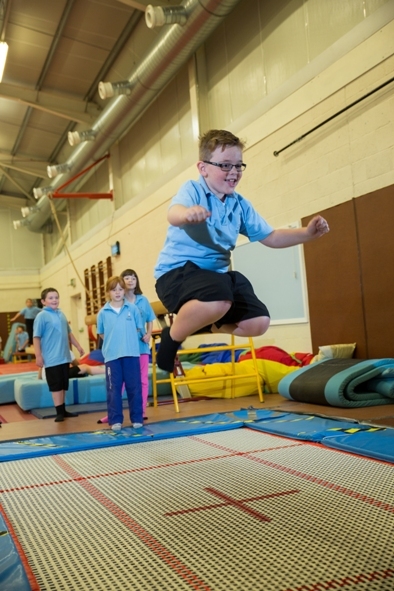 Choose from gym-based recreation with our qualified coaches or choose activities such as PSHE disability awareness, arts & crafts and outdoor fun. Just give us a call on 01270 780456 and speak to Alex, our Client Services Co-ordinator, who will be happy to help.